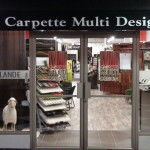 Carpette Multi design, a store servicing its clients all over Quebec for over 20 years, situated in Union square in Montreal. 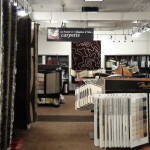 We offer the biggest choices of Hardwood, Engineered, Laminate, Carpet and area rugs. 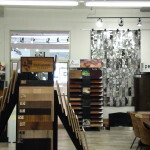 Sponsor for many years of the Maison de Reve and recipient of the S.I.D.I.M award. 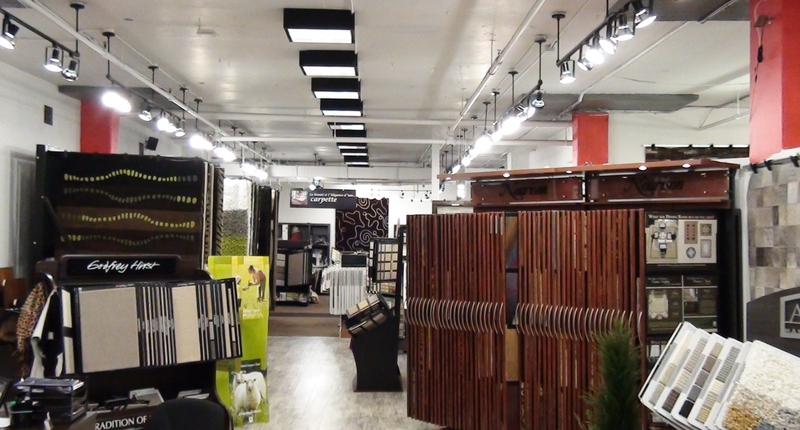 In the past, Interiors were put together instinctively as a part of the process of building. 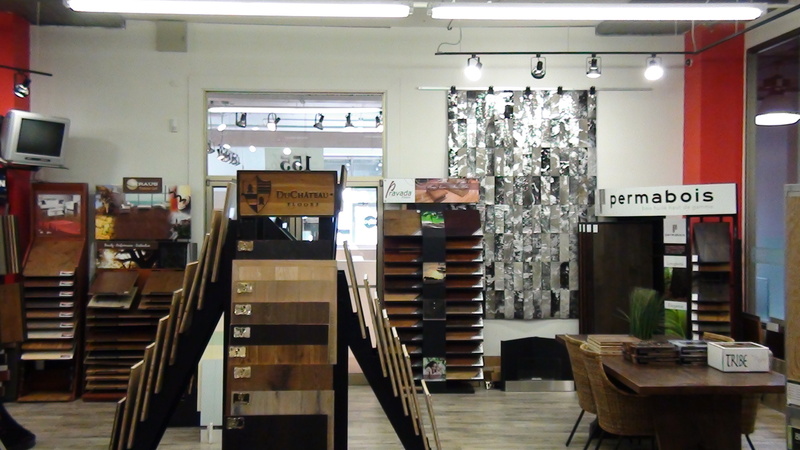 The pursuit of effective use of space, user well-being and functional design has contributed to the development of the contemporary interior design. 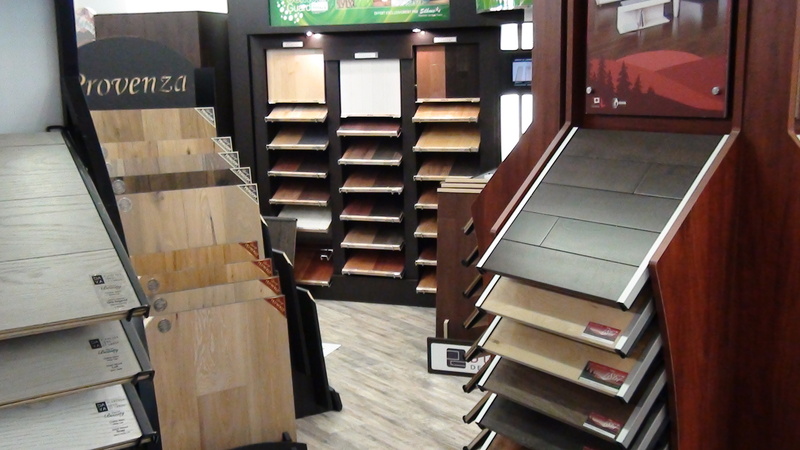 With an expert and fresh perspective of residential and commercial work, we offer a full range of Carpet & quality flooring, strong technical knowledge and attention to detail. 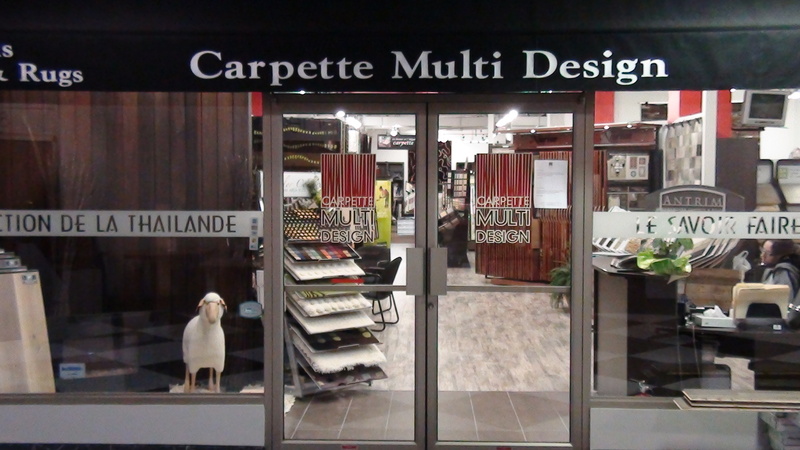 Carpette Multi Design has realised hundreds of commercial, and condominium projects (as seen in Projects) Our experience along with our variety of products make us a leader in the high end flooring industry. 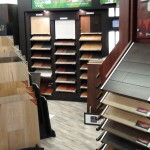 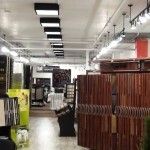 We are always in search of the best and most advanced types of flooring and accessories the world has to offer. 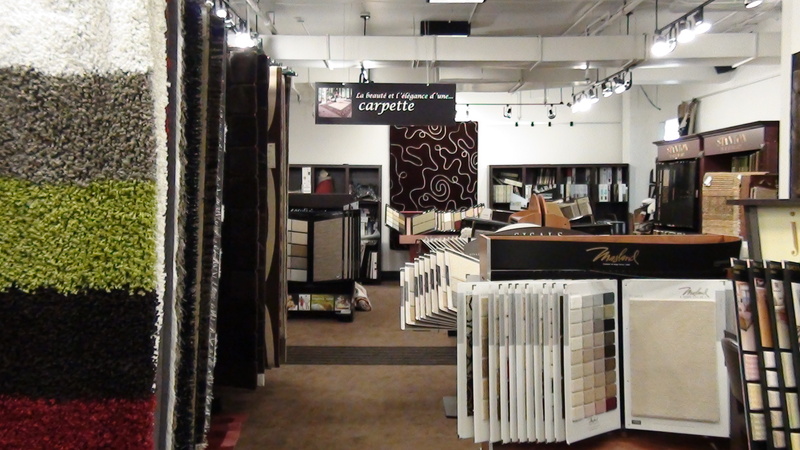 We welcome you to our universe.